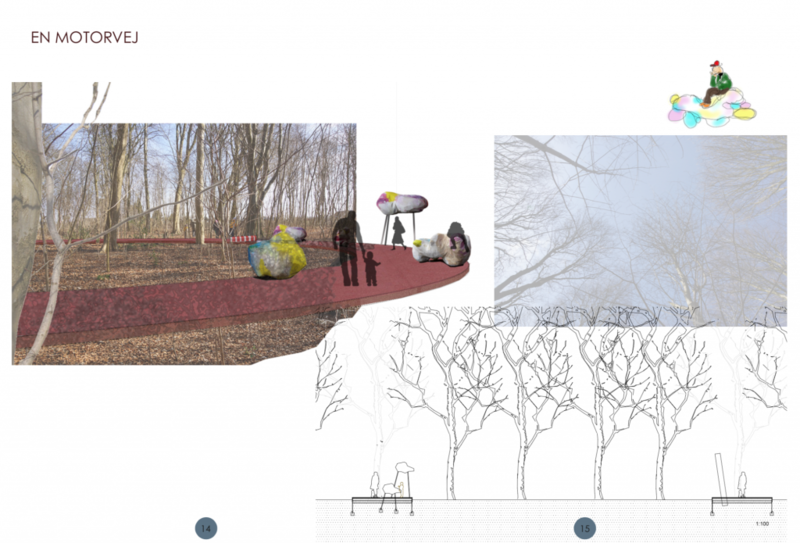 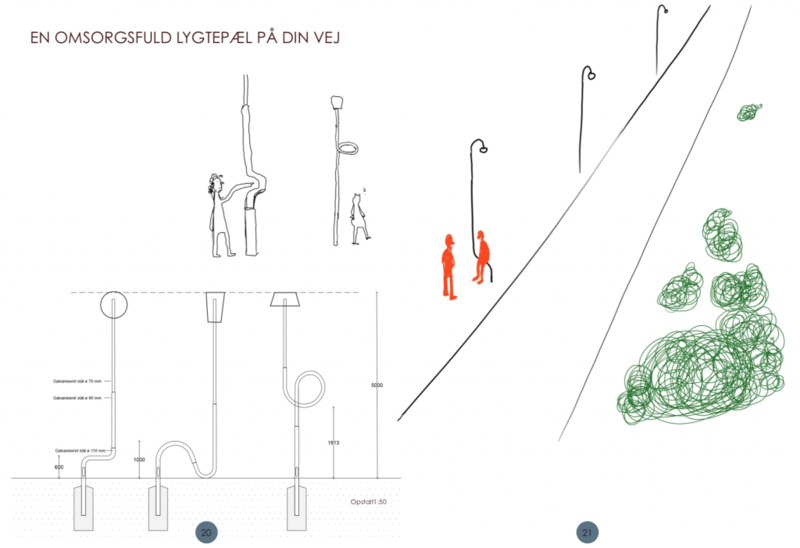 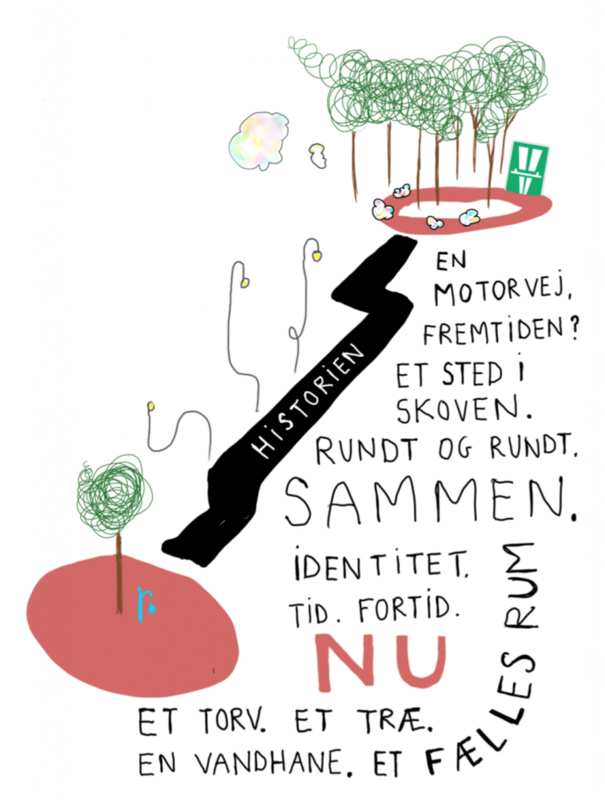 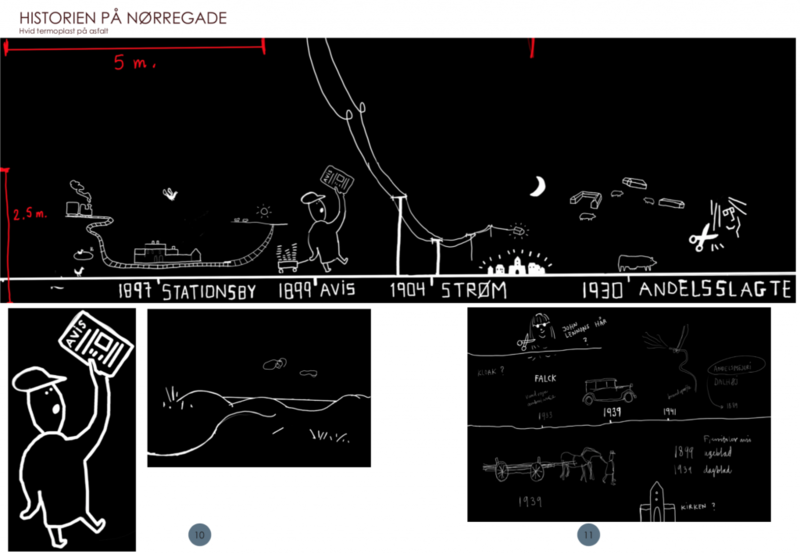 The winning proposal in a public art commission competition, organised by the Danish Arts Foundation. 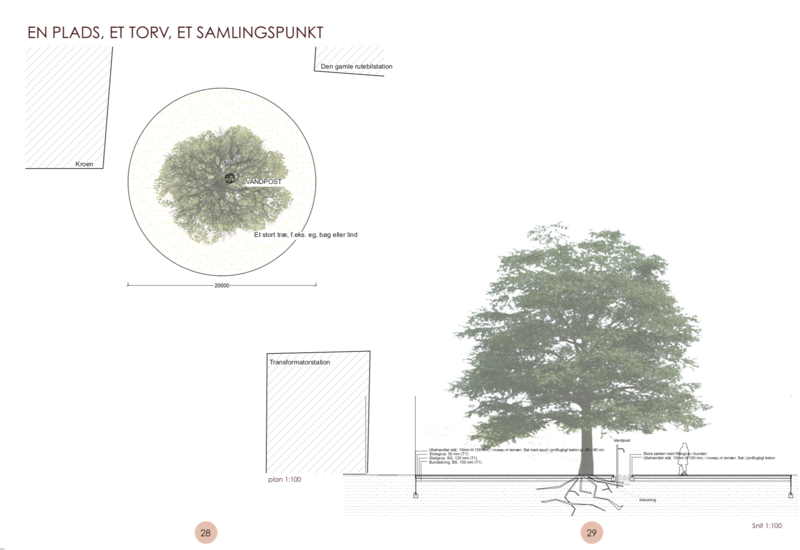 Part of a city renewal process of Fjerritslev, Denmark. Developed in consultation with architect Johanne Louise Dufour Andersen. 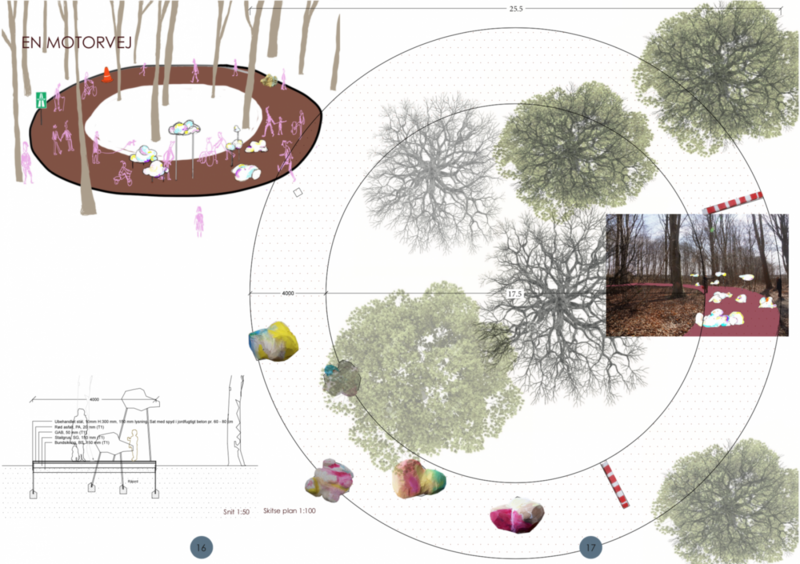 Below is a selection of sketches from the proposal.